We provide a specialist orthotics service specialising in the diagnosis, treatment and prevention of lower limb dysfunction and pain. We utilise the most effective, cutting edge techniques to identify the true cause of your problem and develop personalised strategies to restore optimal function, speed up recovery and improve perfromance. 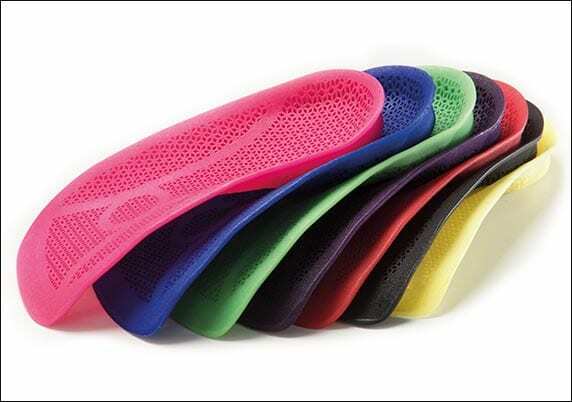 the worlds first high-tech 3D printed insoles, designed based on your personal dynamic gait analysis. biomechanics to decrease pain, restore optimal function and improve performance. underlying cause of your problem.